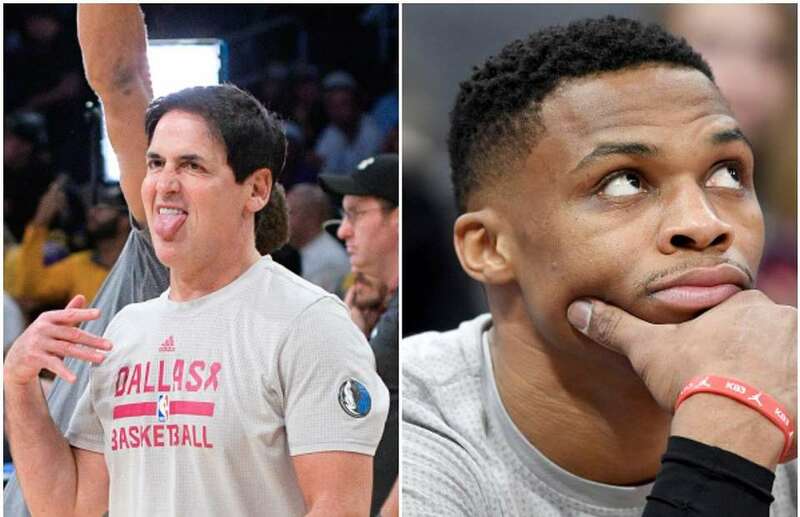 Mark Cuban has words for Russell Westbrook. Not one to shy away from words, Mark Cuban has some strong words for OKC point guard Russell Westbrook. 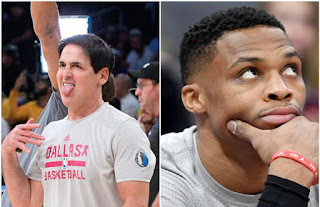 Stephen A. Smith points out the irony of Dallas Mavericks owner Mark Cuban critiquing Russell Westbrook as an MVP candidate when the Mavericks are failing offensively.